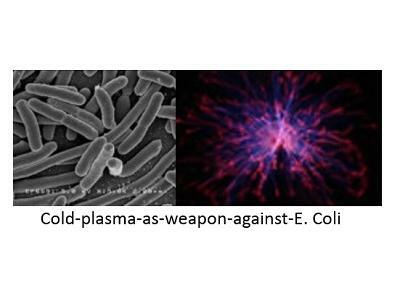 Cold Plasma as a Foodborne Pathogen Kill Step with Kevin M. Keener, Ph.D., P.E. Dr. 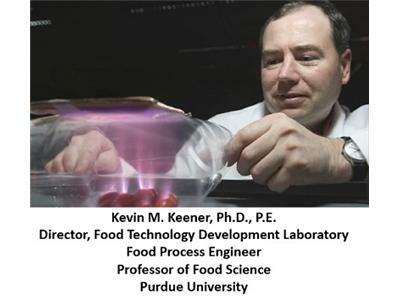 Keener is the Director of the Food Technology Development Laboratory at Purdue University. 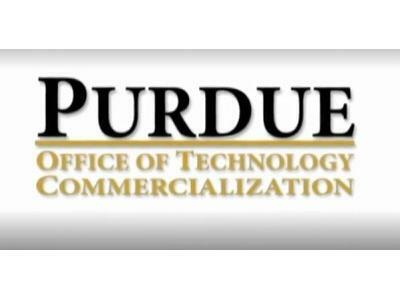 He received his Bachelors and Masters Degrees from Ohio State University and his Ph.D. degree from Purdue University. 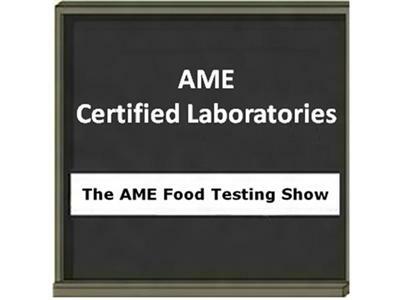 Development of non-invasive quality measurement techniques and novel food processing technologies. 2. What are foodborne pathogens? 3. What are the traditional methods to kill foodborne pathogens? 4. What is cold plasma technology? 5. How was cold plasma discovered? 6. 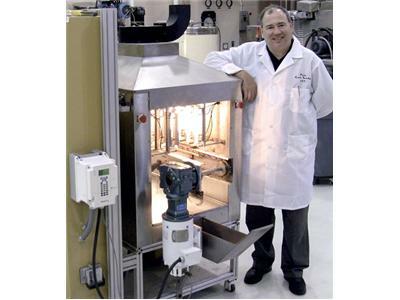 Has recent research shown cold plasma to be an effective food processing technology? 7. What is the potential for cold plasma technology? Kevin M. Keener, Ph.D., P.E.